The next NFL draft without a relative mountain of misfires will be the first. No one gets this educated-guessing game consistently right, and some fail it in spectacular fashion. JaMarcus Russell is a former No. 1 draft pick. So is Tim Couch. There's a reason the careers of front office executives can live or die on draft night. 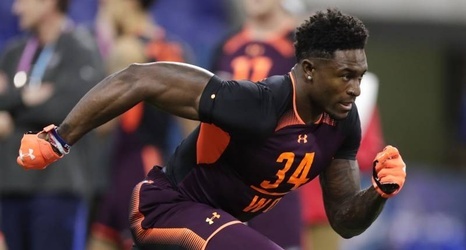 After examining our latest first-round mock, we'll spotlight three prospects sure to go higher than they probably should.